Think you can't swing a family vacation? You're not alone. 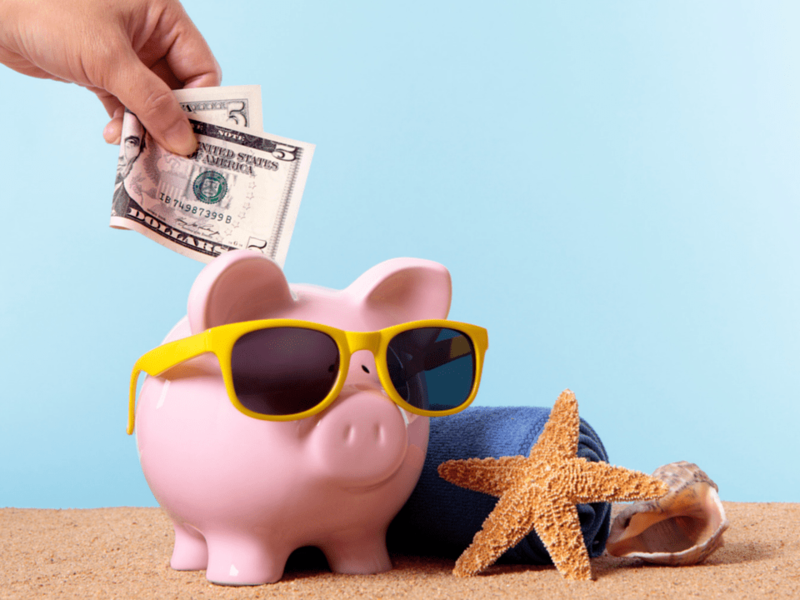 The travel-centered COUNTRY Financial Security Index survey found that nearly half of us (44%) do not think it’s possible for a middle-class family to take a vacation without going into debt. And four out of 10 Americans blame a lack of funds as the reason for not traveling or taking a vacation at least once a year. This is in line with the vacation spending survey from the coupon site FatWallet.com that revealed that nearly one-fifth of Americans never take a vacation and only four in 10 of us take at least one vacation a year. And the trend is worse for families, who are the most likely to get shortchanged when it comes to vacations. In FatWallet's survey, adults with children were less like to take multiple vacations in a single year, compared to adults without kids. That aligned with recent Alamo Family Vacation Survey findings where parents reported taking shorter vacations than non-parents. Feeling cash-strapped keeps many families from getting away. In the COUNTRY Financial study, more than six out of 10 Americans (62%) said traveling is a core value. Even among those who reported that they can’t afford a vacation, 83 percent said it’s important to travel. Even so, they said they will be staying home instead of taking off. Want a Vacation Every Year? Do This. Ask any finance expert: The best way to get the vacation you want is to start a savings fund. Experts consistently recommend setting up regular automatic transfers so that money lands in your vacation account before you even miss it. Doing the reverse—putting aside what's left over at the end of a pay cycle—doesn't work for most people. Consider this: If you contribute $50 a week, you'll have $2,600 in 12 months. Ask Suzanne: What Are Easy Ways to Save for a Family Vacation?